If I was to sum up the point of Pinterest graphics it would be something like this – make an image that catches people’s eye, makes them want to save it and click it. But that’s easier said than done. 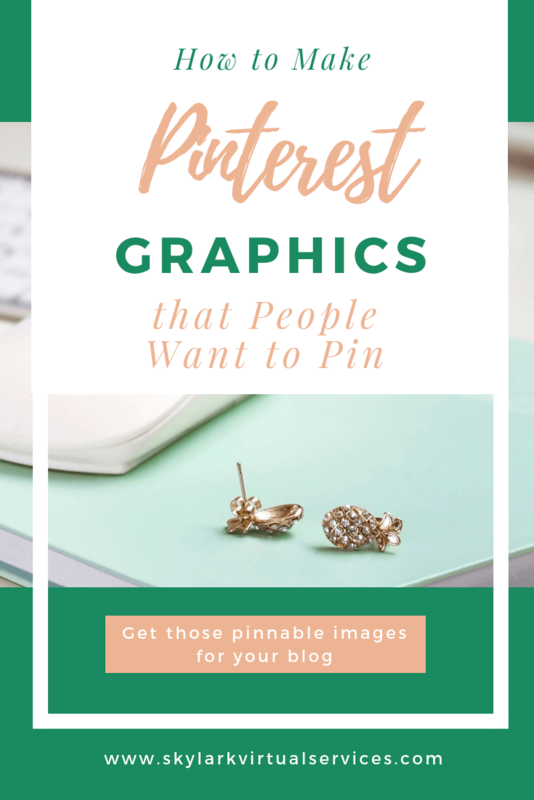 The good news is that you don’t need a graphic design degree to make Pinterest graphics that people want to pin – because we can pick the brains of the people who have! Before we start talking about what goes into the image, let’s spend a moment on image size. It’s a funny one because there are few rules but some strong recommendations. Top of the list is that you use a 2:3 ratio. On Canva, that is 735 x 1102 pixels. A standard size might be 600 x 900 pixels. Or a slightly larger one I’ve seen mentioned is 1000 x 1500 pixels. For food bloggers in particular, the really long pins have been a big thing often called ‘giraffe pins’ (though don’t ask me why) and these are often around 700 wide but much longer, 1500+ pixels. At the Creator’s Conference, Pinterest said that these would be cut off in the Smart Feed, so you wouldn’t see all of the pin. This doesn’t mean banned or anything, just shortened. So if you are passionately in love with your giraffe pins, keep the text to the top third so it doesn’t vanish. 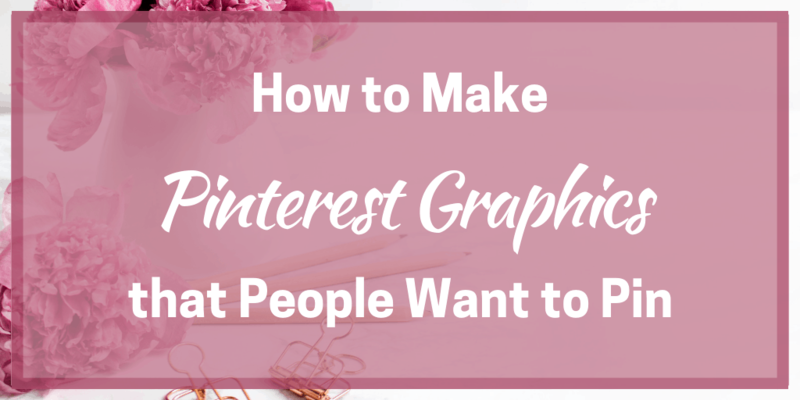 You can make Pinterest graphics without photos in them – there’s no rule that says you need to. But for some niches, it can be better to help people visualise what you are talking about. And even for niches like mine, blogging and online business, you can use images to help attract attention. Some people are against stock photos and that’s cool. But personally, I’m not in a position to take a set of photos of my own for every single post across three blogs. And buy all of the gear needed for those photos. So the answer is quality stock photos. For starters, I subscribe to Ivory Mix. This is a very reasonable monthly charge and Kayla adds new images every month. 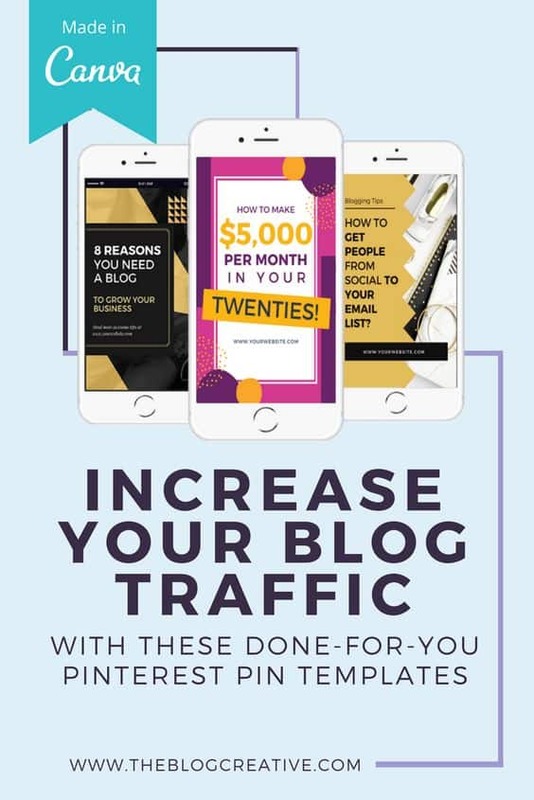 They are brilliant for my business blog because they are bright and colourful but also feature tall images that are perfect for Pinterest. Resist! Too many fonts can make for a confusing, chaotic look. And while I love a good script font, if they are too script-y they can be hard to read, especially on mobile. Most people are on mobile these days, so this is always a primary consideration. This pin is brilliant because it uses a serif font for the number, a nice easy to read script font for emphasis and then sans serif fonts for the rest of the information. There’s colour to add accent as well. Not only do you want to balance the fonts you use but you also want to make sure they are clear and easy to see. Contract between background and fonts is important if you want people to read your headlines – and then click your pin. Here’s a really simple example of four colours on one of my brand pink shades. The first is a slightly darker pink and is hard to see as is the rose gold shade. The black is pretty clear but the winner for me is the white text. 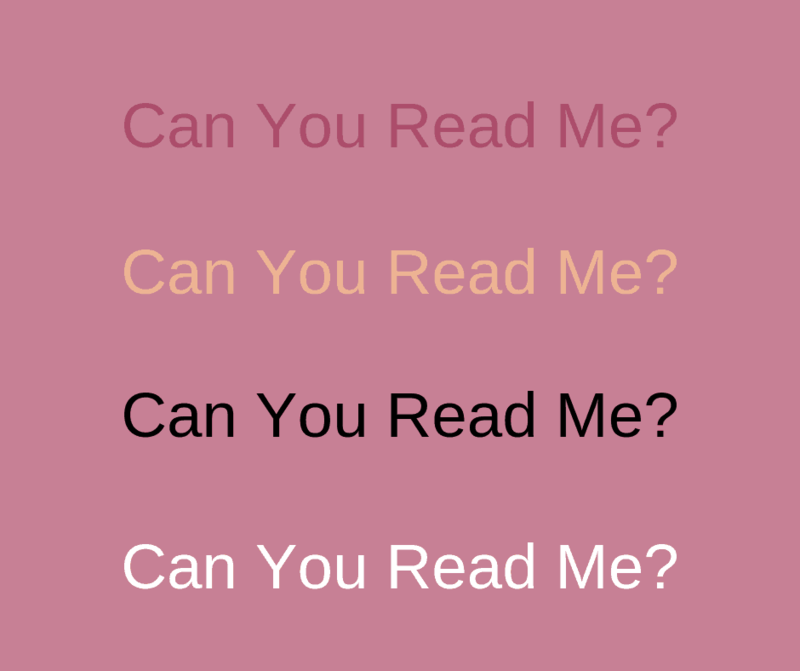 Which one can you read best? Also think about the size of your font – bigger is definitely better here! While you don’t want the words to blank out the images, try to use as a big a font size as looks good. Think of those mobile viewers on their little screens. But if you make an important word larger, use a readable script font or make it a different colour then this can help catch the eye and make it instantly easy to see what the most important parts of the headline are. 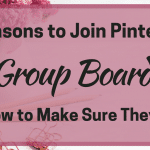 In the pin I made for this post, Pinterest Graphics are highlighted and in different fonts and colours, so you see those words before all others. Alongside fonts, I love colours and sometimes get a bored with working with brand colours. So here’s my trick. 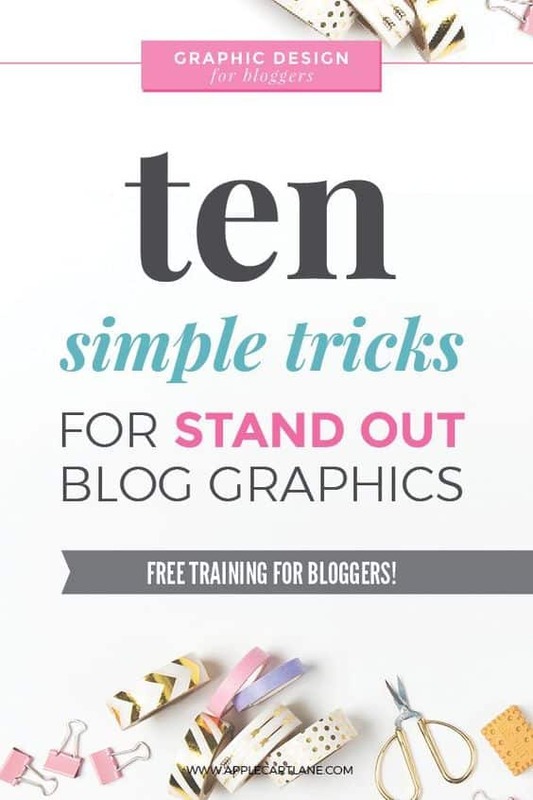 The first Pinterest graphic that I make and that goes into the post uses my brand colours. But when I made additional pins to add later, I’m not quite so strict. The reason to use brand colours is to help people recognise your stuff. 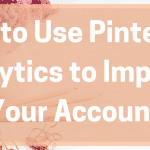 We’ve all done it, you scroll through Pinterest and you notice a pin from a favourite blogger – because you recognise the look and style of their Pinterest pins. You then repin it because you know their stuff is quality. That’s why that first pin should be branded. Putting together a Pinterest image template will make your life easier – I have at least 4-5 for each blog. And there are some little tips to incorporate in some of them that can help make your Pins even more appealing. If there’s a freebie or content upgrade in a post, add an image of it. You can just take a screenshot or add a small version of the front cover or even use something like a smartphone or tablet mock-up to add the image. Don’t be afraid to put an arrow and state this is included free. If you are selling a product, show it! This pin shows the actual templates you are buying when you make a purchase and also has a little tab at the top to let you know what software you need to convert these templates for your own use. 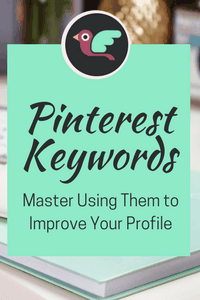 Catchy, readable headline with a focus on Pinterest keywords. Aim for a relatable or emotion causing image or pack a punch with a solid or simple patterned background using your brand colors. Make sure you have a good use of contrast to catch viewers’ attention. Use your brand fonts and colors which are relatable to your audience. Add an enticing sub head or call to action to get viewers to click. Always put your URL at bottom of your pin. Finding your own perfect pin approach can be a case of trying and testing. Both these ladies have some stunning templates available to purchase which are a great place to get instant, editable Pinterest graphics. And the more you use templates, the more you learn what you like and what works with your audience. 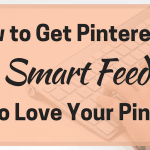 If you have got your Pin design working but are struggling with the rest of it, remember I have Quick Fix Pinterest Management services to help! Click here to see more about them!